The challenge facing many village operators – how to re-develop ‘old’ villages. 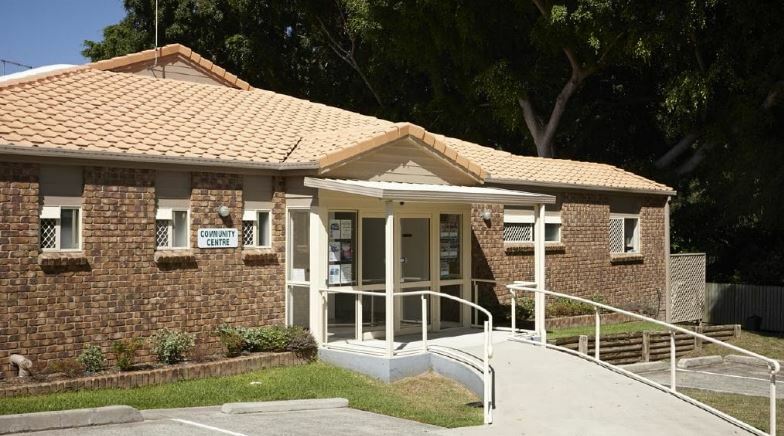 Aveo’s controversial plans for 255 new independent living apartments and upgraded community facilities were officially approved by Brisbane City Council. The development has been a contentious issue in the community since Aveo lodged its original development application in 2017, when 836 total submissions were made by local and village residents against the project. 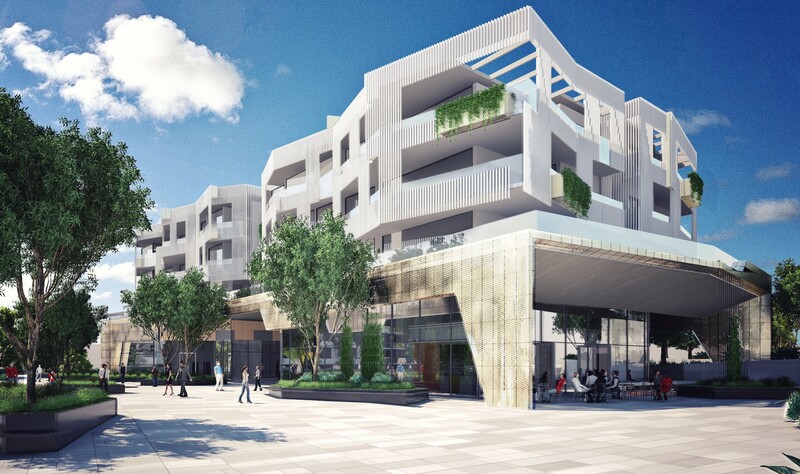 Aveo has offered to relocate current residents impacted by the initial stage of construction to other units within the community now that the plans have been officially given the green light. Community activist group Save Our Space (SOS) lodged an appeal against Aveo’s amended plans for the site in the Planning and Environment Court last year, labelling the revisions “absurdly out of scale” – but the appeal has been dismissed. SOS cited both noise levels and the unwanted destruction of residents’ current homes as central reasons for their strong objection.